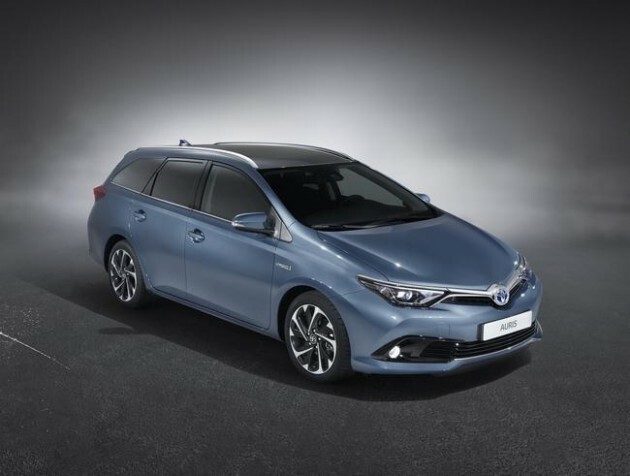 For 2015, the Auris receives a design refresh to give the hatchback a broader stance, as well as new LED headlamp clusters and newly designed upper and lower wings. Under the hood, Toyota has introduced an increased-range hybrid engine, as well as improved diesel and gasoline engines. Given America’s fondness of gasoline, it’s likely that this would be the main model that would appear here as a Scion, but Toyota’s hybrid track record means we can’t rule out a hybrid version on our side of the pond, either. Inside, the 2015 Auris sees its cabin upgraded with quality soft-touch materials, uniform lighting, chrome finishes, and a 4.2-inch color multi-information screen. Check out the new look of the Auris for yourself for a glimpse of what to expect from Scion in the near future.